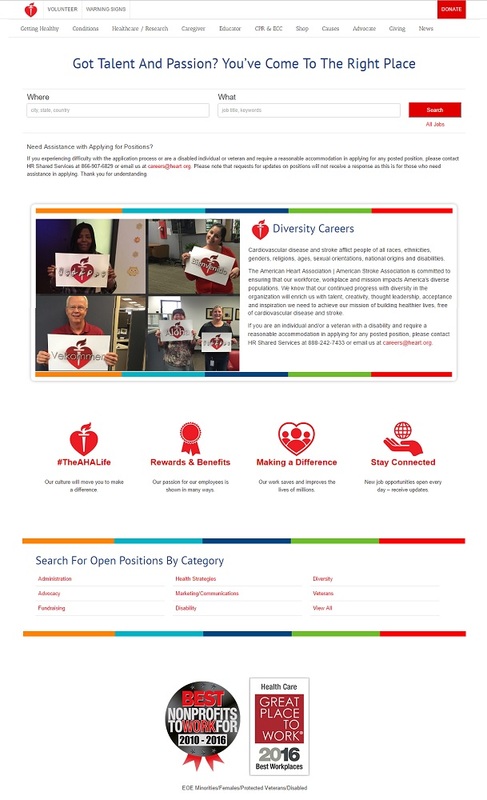 Built six diversity recruiting microsites focused on diverse candidates, veterans and people with disabilities. 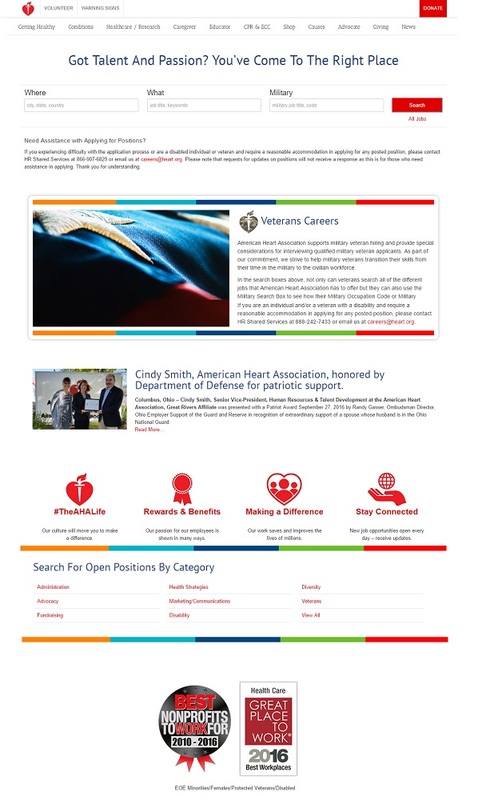 Back-linked those sites and placing specific language in job postings about veterans, diversity and inclusion, and individuals with disabilities. Set up partnerships with hundreds of local diversity organizations across the U.S. Created a career fair advertised to diverse communities. Removed artificial job requirements from job descriptions. The decreases in time-to-fill and lost revenue more than make up for the diversity recruiting specialist’s compensation when he or she builds relationships with diverse student bodies and diversity partner organizations. A 400 percent increase in its diversity application-to-hire conversion rate after launching the diversity microsites in 2014 (based on data from March 2016).